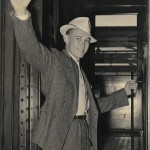 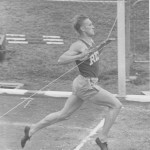 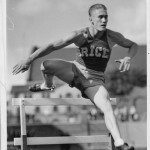 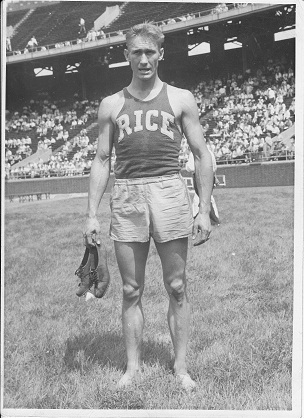 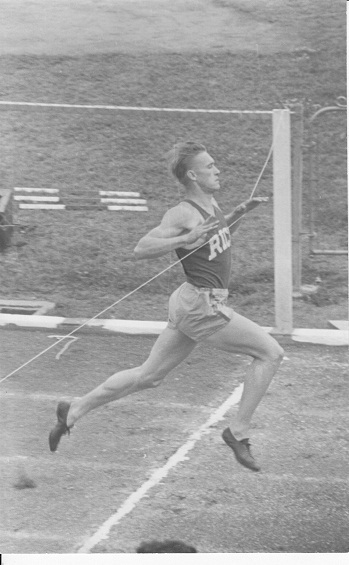 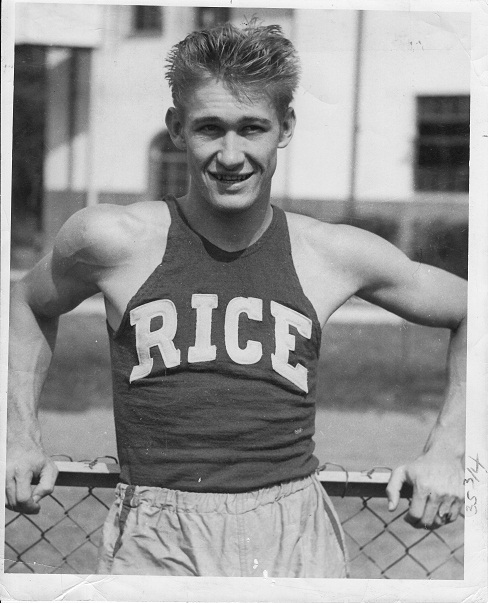 Fred Wolcott from Snyder was one of the greatest collegiate hurdlers in history at Rice. 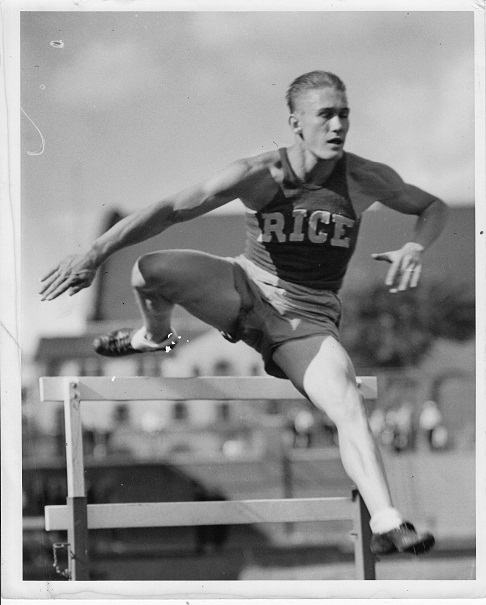 He won an NCAA title and broke Jesse Owens’ world record in the 220-yard low hurdles. 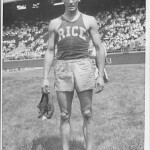 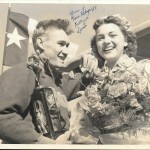 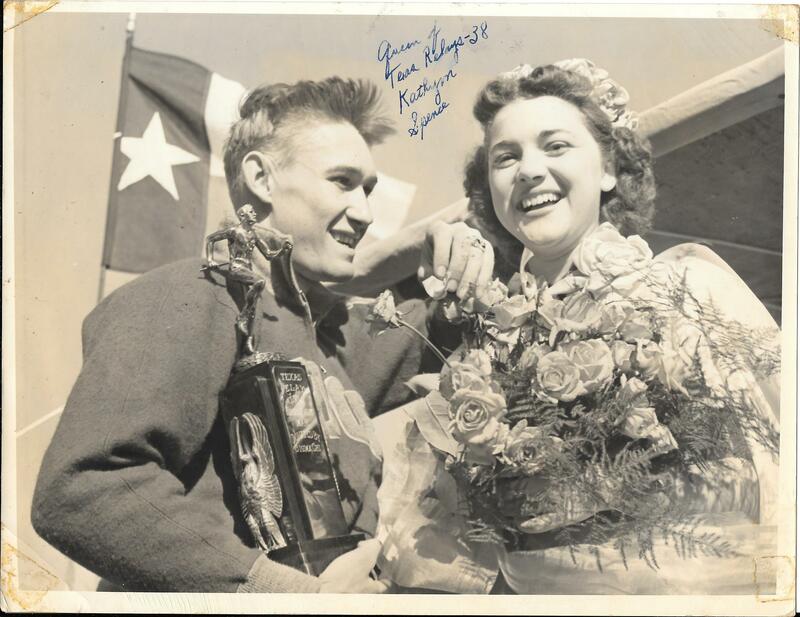 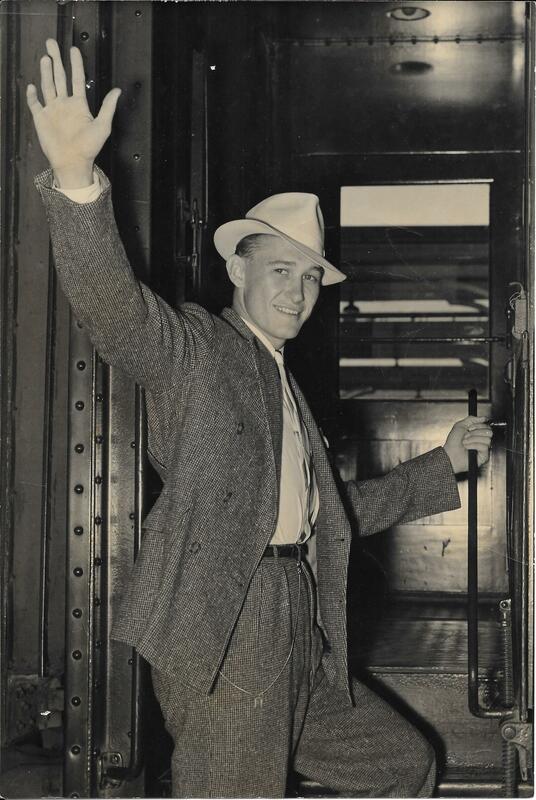 Due to the cancellation of the Olympics during World War II, however, he was denied recognition on the world stage. 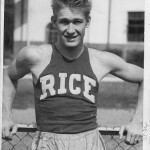 He has been inducted in the Texas Sports Hall of Fame.